Have you ever had a dream that you had to act upon?!? 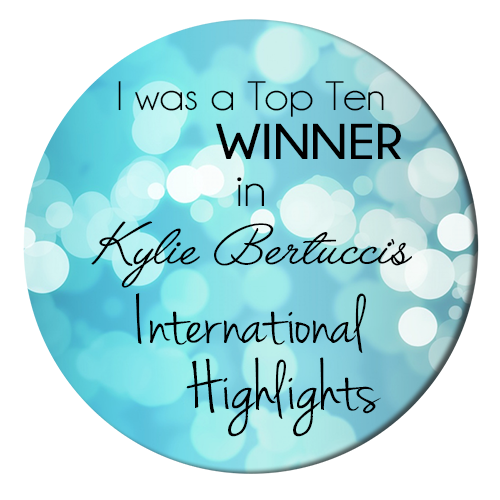 I have had two such life changing dreams. Those who know me know I have a deep and strong faith in God. And my two life changing dreams I could feel and hear God's presence. My husband and Nature's INKspirations are results of those life changing dreams. On May 25, 2017, I was sleeping and felt electric currents running through me. A voice murmured "Nature's Inkspirations" and an image was seen. I woke up shaking and went directly to my daily calendar. I sketched what I remembered from my dream. I was so amazed that I stood there and shook my head. The last time I had a dream like this, I heard the words "don't let him go". Long story turned short story... I reached out to my high school crush and 25+ years later, we're still happily married. Once again, the first person I shared this dream with was my mom - my confidant. As before, I could hear her smile and her proud "you can do anything that you put your mind to" guidance made me smile. On July 3, 2017, I sketched a more detailed explanation of my dream and how I was going to make it work. My hubby would later refer to this as a business plan... 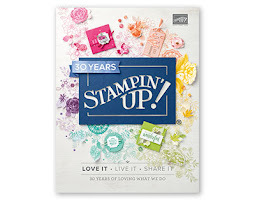 I am calling it a creative, business plan as I was going to turn it into a business logo for this stamper who wanted to create cards for a living. My hubby FINALLY gave me the go ahead to act upon my dream on March 27, 2018. 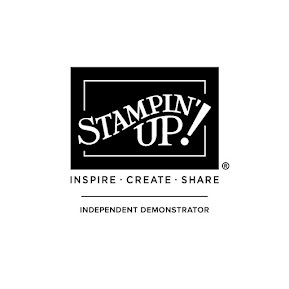 "Go ahead and do your card thing" echoed in my head all day as I completed the application process of becoming an Independent Stampin' Up!® Demonstrator. I submitted my team name to Demo Support for approval on April 9, 2018, but due to unforeseen technical issues, I resubmitted my request on April 17, 2018. And guess what?!? 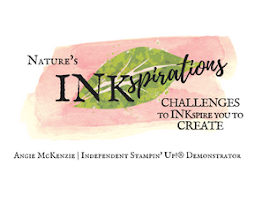 The next day, the final part of my dream came true when Nature's INKers was approved as my team name! I was absolutely beside myself that my dream of almost a year ago was becoming real! On April 22, 2018, the vision of my dream became a reality... read about it here. And if you have been a follower of my blog since it's beginning you have seen quite a few minor and major tweaks since April. 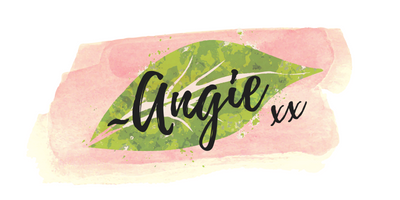 Some of the minor tweaks have been the addition of my logo into the blog. And then the major tweak was the week of June 15, 2018, when the blog website was revamped from apmcreations.blogspot.com to naturesinkspirations.com! 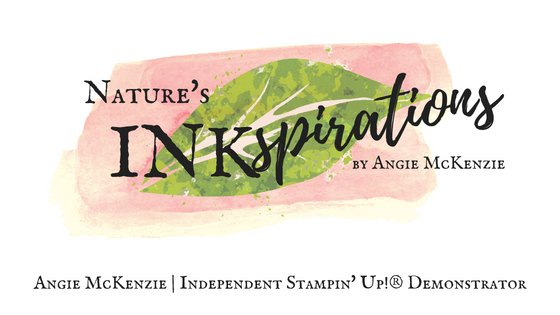 So now that my dream has become a reality... what is my goal for Nature's INKspirations? For it to be a relaxing place to visit, learn, share and enjoy being inspired by the natural beauty around us while we create handmade cards and projects to mail and/or hand-deliver... making others smile, one creation at a time. P.S. 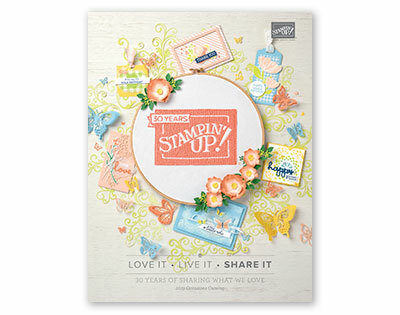 Now it's time to start turning my dream into action as I make my Stampin' Up!® dreams come true... thank you for being a part of this exciting chapter of my life!